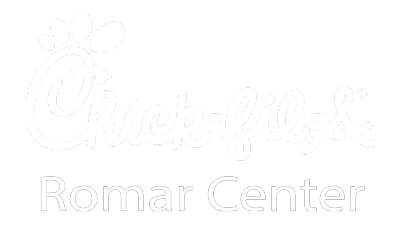 Chick-fil-A Romar Center is a locally owned restaurant that serves hot, craveable, food and fresh salads and wraps made daily. Our goal is to provide a place of restoration for all guests and to treat everyone who walks through our doors with honor dignity and respect. Our desire is to be actively involved in the community around us and to create lasting impactful relationships. 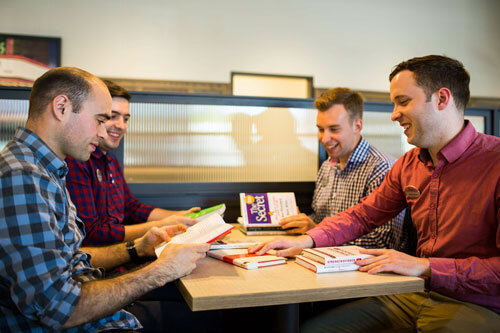 Spend some time behind the counter in any Chick-fil-A restaurant, and you’re guaranteed to hear laughter, good-natured fun and lots of encouragement. We want to provide an atmosphere of growth and trust where you can pursue your potential. 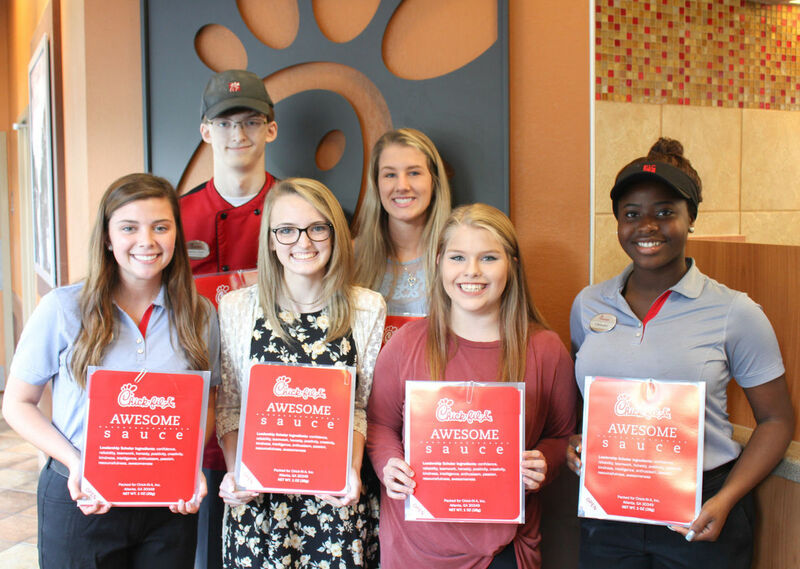 Because the culture is one of support and camaraderie, many Chick-fil-A team members make friends for life.